SSG Christopher J Birdwell (1987-2012) made the ultimate sacrifice in service to his country August 27, 2012 in Kala gush, Afghanistan. He was KlA by enemy small-arms fire. Christopher was assigned to 4BSTB, 4BCT, 4ID, Fort Carson, Colorado- third deployment. Respected in life, honored in death, Christopher was awarded the Bronze Star Medal and Purple Heart. Well suited for his post, he completed Airborne, Sniper & Sapper training. Christopher thrived to protect his country and earned distinctions such as Squad Leader and Armorer during his enlistment. His heroism and leadership was an inspiration to those who served with him. Behind the uniform, Chris was a man whose infectious laugh could make anyone smile; he was a generous friend and servant of many. His vivacity for life was evident in his fondness for speed. Chris enjoyed everything from fast cars, motorcycles and ATV’s, to skydiving and shooting sports. Ever a thrill seeker, he loved snow and cold weather, loving snowboarding/snowmobiling. His talent for enjoying life touched everyone who knew him. Chris was baptized into Christ April 25, 2004, solidifying his hope of heaven through faith. With a firm belief in his purpose, and convictions supported by his faith, Chris’s sacrifice reflects that of his Lord and Savior, the Giver of eternal life. His legacy will survive in the hearts of his family and friends. SS. Christopher J. Birdwell’s heroic sacrifice for his country will be remembered by the nation who stood behind him. His joyful spirit, generous heart, fun-loving nature, bravery and sacrifice are still alive in all who knew him. He was one of America’s best. Until we meet again. 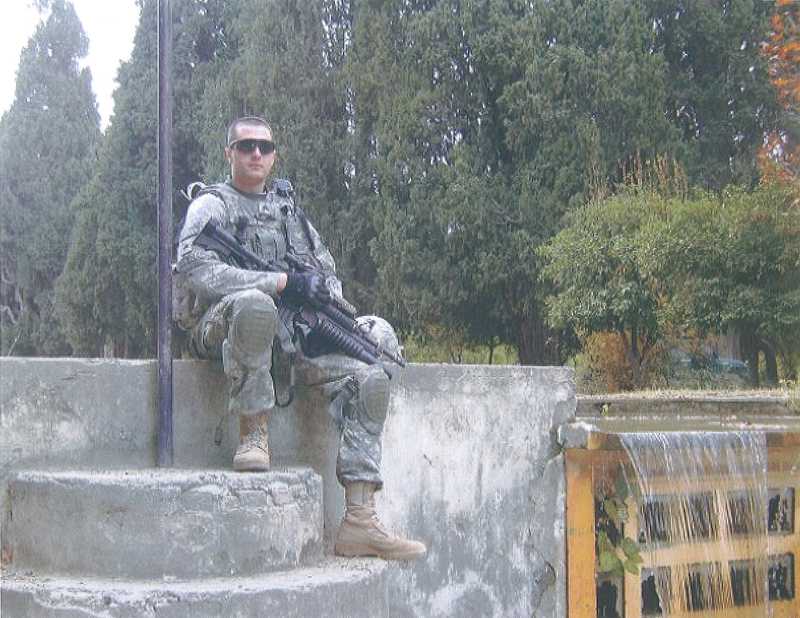 Christopher Birdwell will be memorialized at Fort Carson and laid to rest at Fort Logan National Cemetery.